No requirements to join except that you are somewhat active, and are nice to other members of our company. 06/26/2016- if you have not played a single game in the past two weeks, you will be kicked. 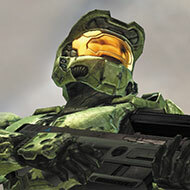 We want people who are active playing halo. If something comes up and you won't be able to, contact MIchaelBucs. Either on here, or on Xbox. He will be able to see Xbox a lot sooner then on Waypoint. This will start when the Warzone Firefight Update becomes live. Like to play by yourself? Do it all you want and still be helping with commendations for all of us. Like to play with other people? Go right ahead. If you have other people that want to join us. Let us know. Don't have a mic? No problem. If you want to be more active with us, let me know. Make sure then when you join, you add EVERYONE to your friends list. That way you can see who hops on halo and who might want to do something else.  Do you like the REQ system?